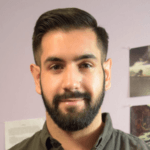 In this week’s interview, traditional artist and illustrator, Nick Elias, reveals how he developed his career after graduating by attending art cons such as Illuxcon and getting advice from established artists there. 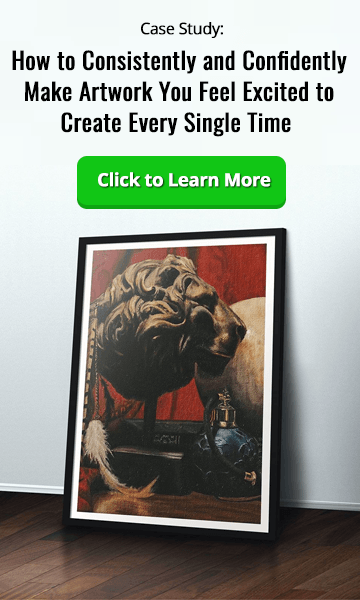 You’ll hear what inspires and motivates him to make art, how to refine your portfolio to make the best impression on prospective employers…and why, even in an age of digital art, Nick feels that nothing comes close to the sensation of painting in oils. Your host, Mitch Bowler, introduces Nick Elias and the artist gives a brief overview of his creative career so far. Going to Illuxcon gave Nick his first break as a fantasy artist. In this chapter, he reveals how meeting and networking with fellow artists helped him make valuable contacts and land his first paid gig. Going to art conventions meant Nick was able to meet and get advice from some of his art heroes, such as Michael C Hayes. In this chapter, he explains why this was so valuable to him as a new artist, and how their feedback helped him perfect his portfolio and gave him the confidence to approach Zoe Robinson, the art director of Fantasy Flight Games, for paid work. How do get to Exhibit Your Work at an art Convention? Nick decided to have an exhibition stall at Illuxcon, but his primary goal wasn’t selling his work – it was getting his art seen by the right people. So how can you do this? In this chapter, you’ll learn how to get a stall at an art convention…and why you shouldn’t feel bad if you don’t sell huge amounts of your work at first. How do you Prepare for an art Convention? Getting a stall is one thing, but what about all the other stuff you need to do to prepare for an art convention? In this chapter, you’ll learn how much work to take and how to present it professionally. Why does Nick Prefer to Paint Using Traditional Media? Many people associate fantasy and concept art with digital artists, but there’s a great number of people working in this genre who prefer traditional media, such as oil paints. Why does Nick prefer to use these materials…and what makes painting in oils so special for him? What are the Advantages of Working Traditionally in a Mainly Digital Field? 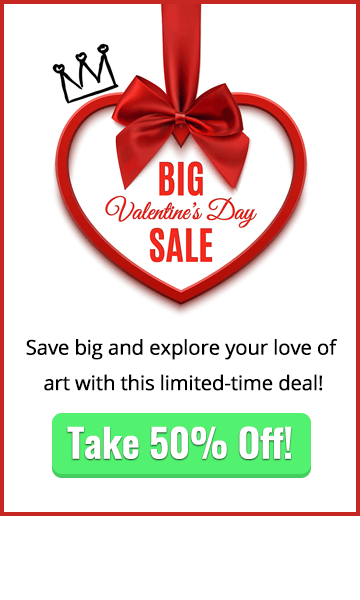 You may not know it, but there’s a huge collectors’ market out there for unique traditional fantasy art. In this chapter, Nick explains why using oil paint helps him reach a larger audience for his work. What Inspires Nick and Makes his Work Stand out? Nick’s art encompasses a wide range of themes, including mythology and folklore. But which subjects really inspire him…and how does he manage to create something completely new from historical subjects in an already established genre of art? Want to see more of Nick’s work online? In this final chapter, you’ll get all the info you need to follow him on social media and check out his website. We hope this week’s interview with Nick Elias helps you learn more about how to become a fantasy artist. Do you prefer using oils to digital? 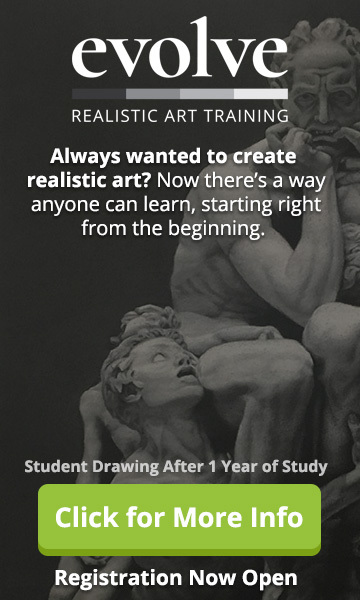 Or are you a digital artist who’s thinking of learning how to use oil paints? Let us know in the comments box below – we’d love to hear from you!